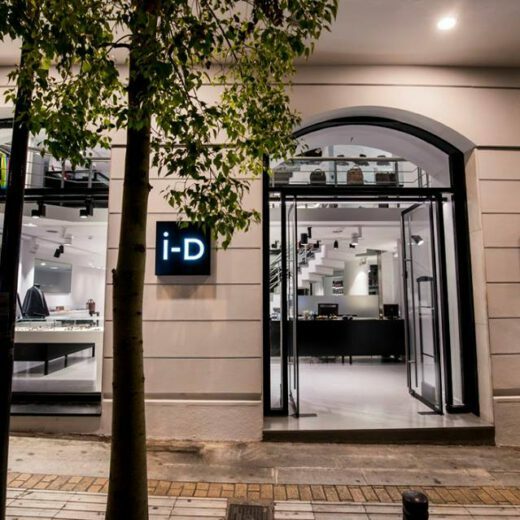 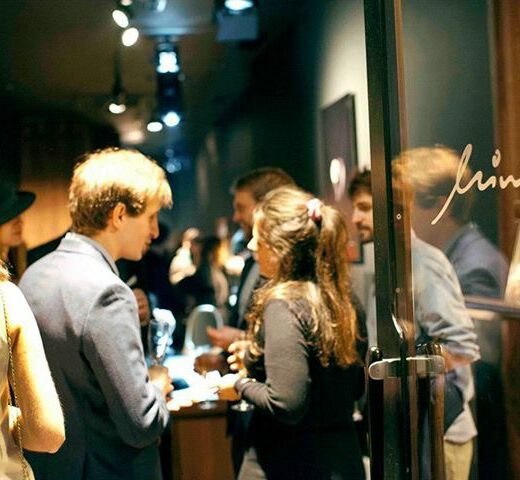 Thursday, November 23rd, i-D Concept Store – Kolonaki: a pre xmas event “decorated” with high end creations, jewellery lovers and moments of love and sensitivity to remember. 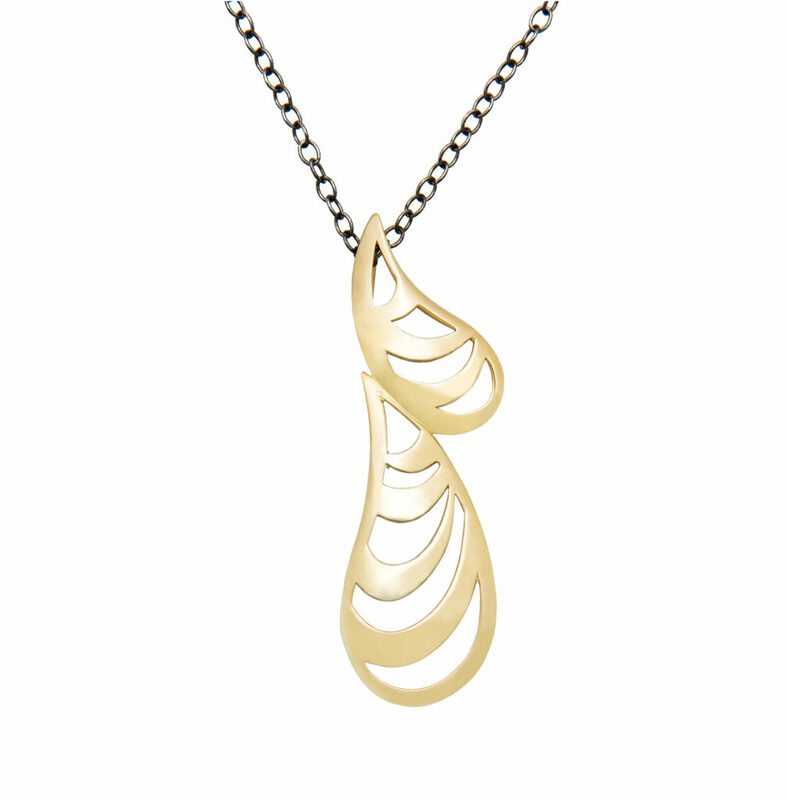 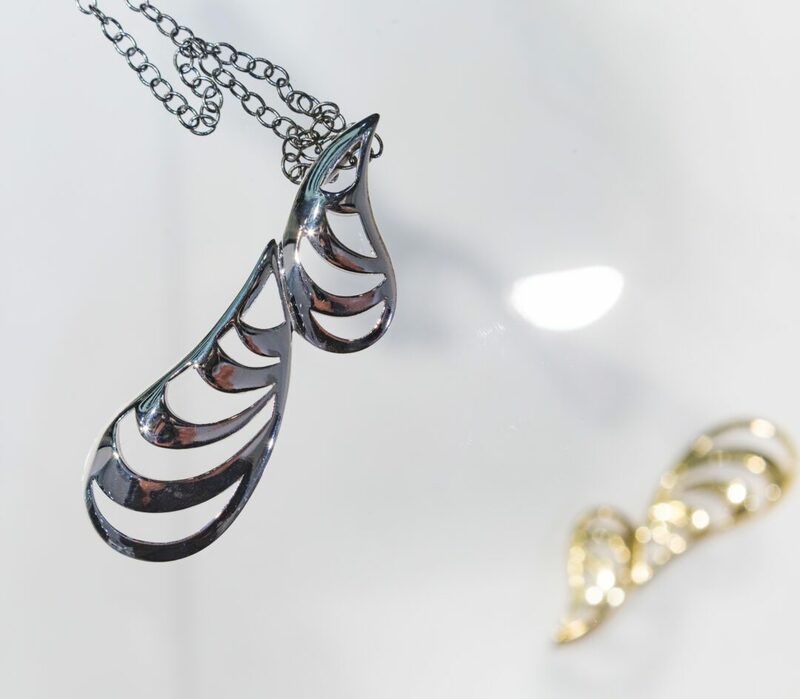 Highlight of the night was the fine jewellery designer, Lito Karakostanoglou and her lucky charm 2018 – DROPS- which shed light through its particular design and love for its symbolic character as it was designed exclusively for the Cerebral Palsy Greece- Open Door. 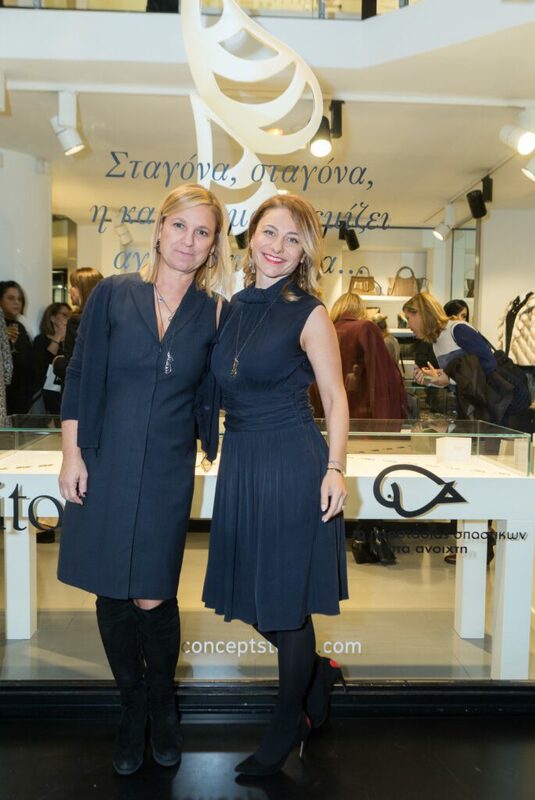 i-D Concept Stores, aiming not only to bring us closer to the jewellery world but also sensitise us and contribute substantially to the rewarding charitable work of the Cerebral Palsy Greece- Open Door, offered the lucky charm’s profits solely to the subject charity. 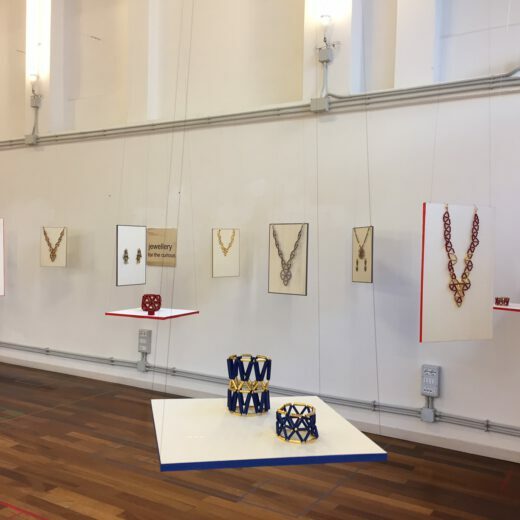 For all those who didn’t have the chance to attend the event, here’s the treat: Throughout 2018, the DROPS and their variations will be available exclusively at i-D Concept Stores in Kolonaki and Golden Hall, where the largest proportion of sales will continue to be devoted to the aforementioned purpose.